Our friends at grandparentslink.com shared this great little article on putting a GRAND shower together for that special friend who is going to be a first-time GRANDmom. How cool…another really grand excuse to get together with the girlfriends. When a woman becomes pregnant, as the mother-to-be she is usually showered with many gifts from adoring friends and family. At the same time, the Grandma-to-be is left without the crucial items necessary for having her grandson or granddaughter over to her house. Poor Grandma! What will she to do? She has no baby supplies! Help ensure that when Mom needs a few hours away, she can trust the bambino to Grandma, who is fully equipped with a place for baby to sleep, play and get the diaper changed with a shower for Grandma! 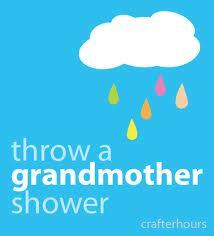 What better way to have some fun, and give a new Grandma something special — the answer: give her a GRANDshower! It’s a special little party to say, “Hey Grandma, let’s get you ready with all the things you will need to help with the new arrival.” Oh, and a good excuse to celebrate this new loving, exhlilarating, and inspirational journey in her life! Since Grandma’s friends are throwing the bash, borrow a child (anyone with very small hands will do) and dip the child’s hands in paint to make one or two hand prints on the front of the invites. This is very simple, and it doesn’t imply that Grandma is the one having the baby. (That could cause some interesting gossip around the neighborhood!) Write all the important information in child-like writing on the invitation. Place a different large toy in the middle of each table and add balloons to each toy. Of course these can all go home with Grandma to use for her new grandchild. If Grandma is a bit more conservative, you can decorate each table with a different plant, or pot of flowers with a small baby rattle sticking out of each one. Stacks of baby books, CDs, and DVDs in small baskets also make fun centerpieces. 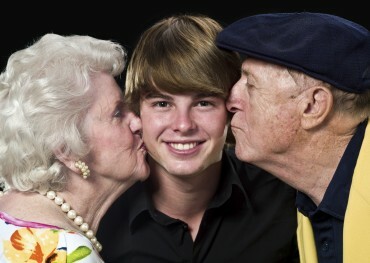 An amusing way to engage your guests at a grandparent shower is to get the baby’s mom and dad in on the action. 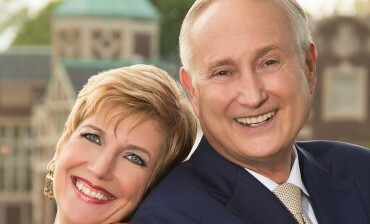 If they aren’t able to attend, ask them to send a video to the new grandparents that can be shown at the gathering. Whether the tone is silly or sweet, this is bound to be one of the more touching moments of the night. 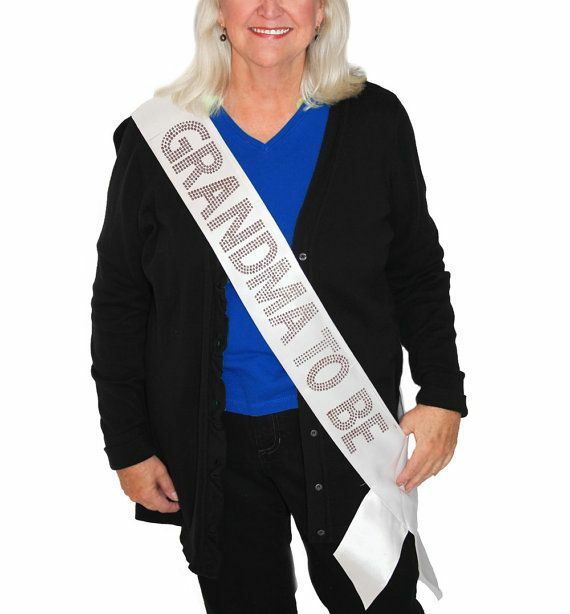 Your Grandma-to-be will have a wonderful time at her beautiful ‘Grand’ shower. She will always remember the special celebration that you put so much thought and love into. 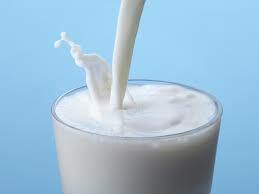 Is It True…If You’ve Got Your Health…You’ve Got Everything? 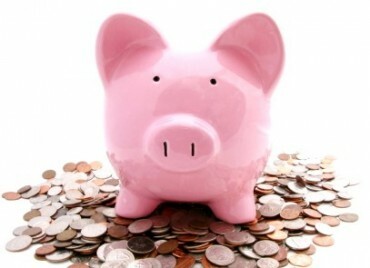 10 Ways To Save On Your Budget – Seriously!